This is a simple 1st time starter kit. Great for beginners - children and adults alike. 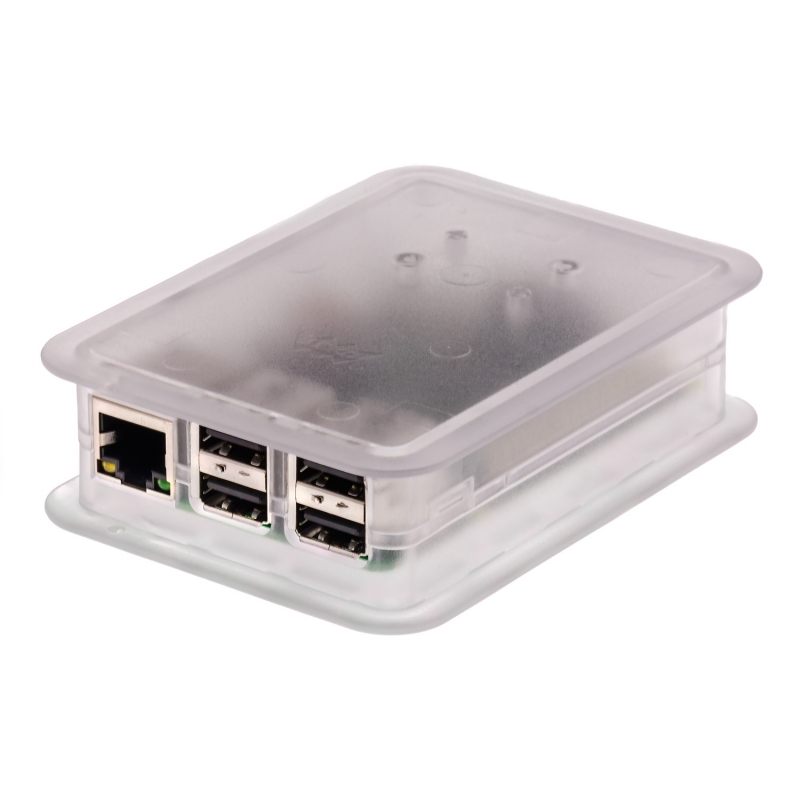 If you have never had a Pi and fancy a go, this kit has everything you need to get this Raspberry Pi up and running with your TV or monitor - including clear easy to follow illustrated instructions. 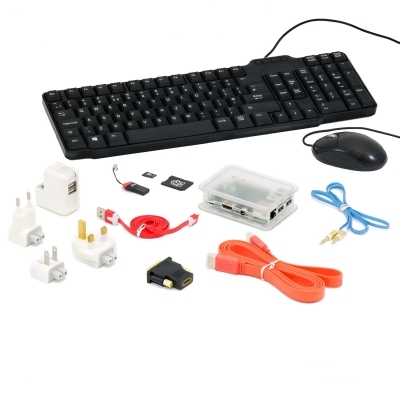 Model 2 B Pi, full size keyboard, optical mouse, 2 Amp dual USB socket power adapter and colourful flat cables - see the other tabs for details. You can check out project ideas on our Create and Share tab where there is inspiration for all sorts of projects to try. Our News tab has some great videos and articles on what is happening in the world of Pi, and our Message Boards is a good place to go to chat with other like minded Pi People - and get the lowdown on what the Community is doing with their Raspberry Pi, or to ask questions. Check the Projects Gallery for ideas of projects to do. Done something cool with your Pi, why not Share a Project. It doesn’t need to be a fancy project, simple ones, or just showing you got it working, are still great. 8GB SD card NOOBS v1.2.1 pre-installed. Power Adaptor: gives a full 2A, 5v and has dual USB power from a US/EU/UK plug (all plugs included). Red Micro noodle style USB cable: 1m long, connects to the power adaptor. 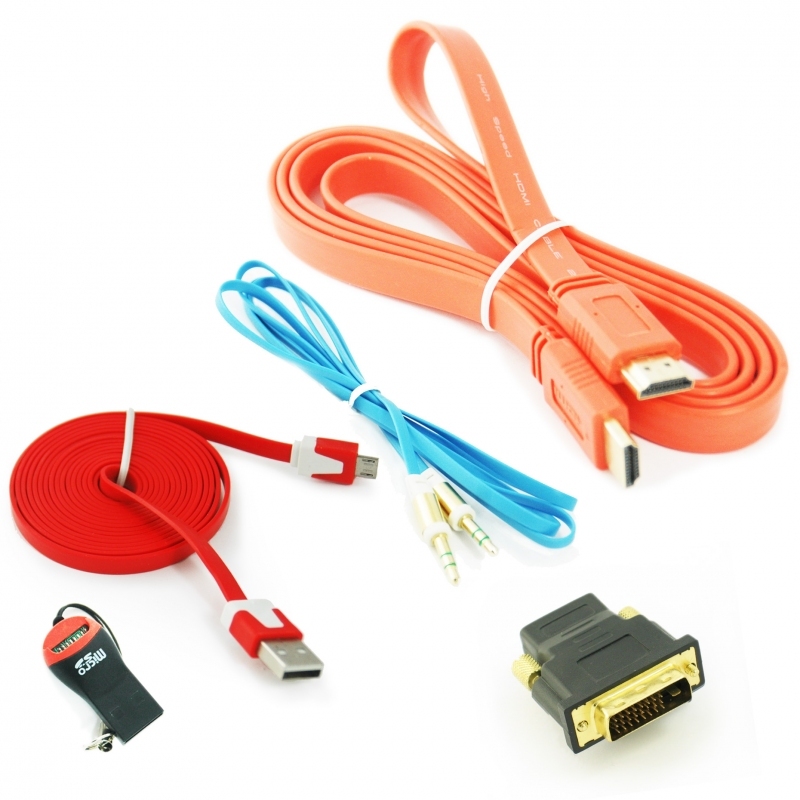 Orange Gold-plated 1.5m long premium HDMI to HDMI cable, V1.4. Supports audio and 1080p video output. 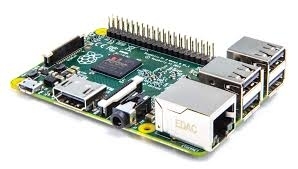 Raspberry Pi Model 2 B (UK made, not the China version): THe very latest Model 2 B is fast, and gives you a lot more scope for projects later. 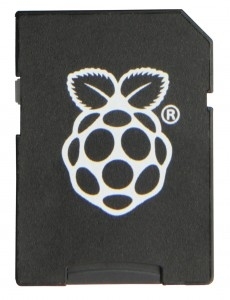 It is handy to have a free USB port for a whole range of reasons, such as to swap files on and off the Pi with a memory stick. This kit weighs 1.4kg and the cost of shipping varies depending on where you are based. We allow 48hrs to fulfill an order, and send UK orders using Royal Mail . Orders received over the weekend (Sat-Sun) will be fulfilled on a Monday. This kit is a great no-nonsense kit for first time Raspberry Pi buyers as it has everything you need to get started including easy to follow instructions. Very popular with schools. High quality components like the very latest UK edition Model B Pi, 2 Amp power adapter and colourful flat cables - see the other tabs for details. 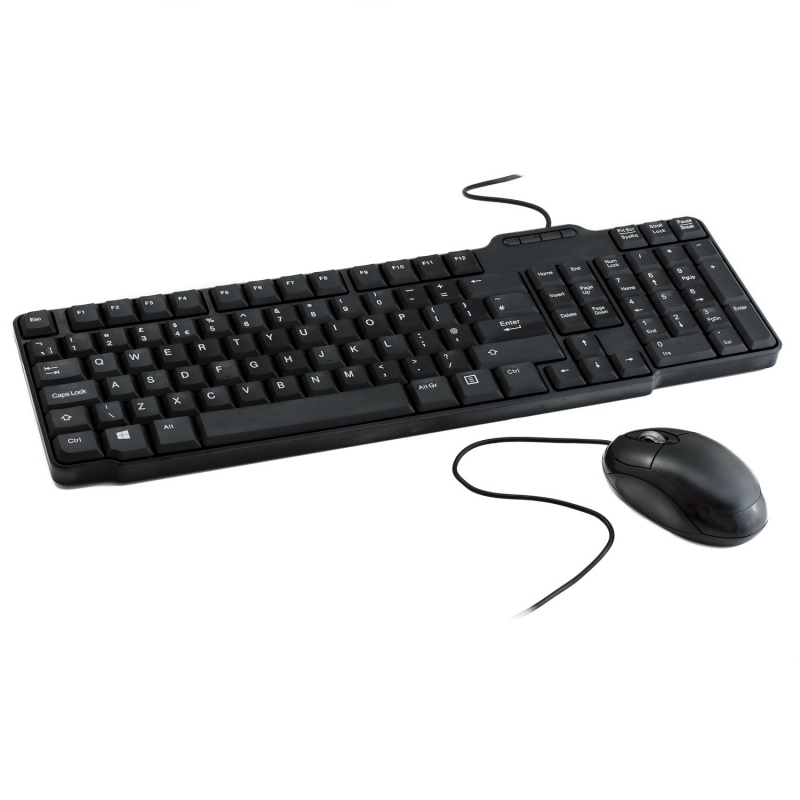 Proper full size keyboard and mouse. Dinky keyboards with track pads are fun too, but can be tricky with things like drag and drop (Which you will want to do on scratch) this kit has a full size keyboard which means you won’t get hampered if you suddenly decide to write your 10,000 word essay on your Pi. UK made Model 2 B Raspberry Pi. 700MHz processor, 512MB onboard memory, and 4 USB ports, Ethernet socket. We chose the Model 2 B for this kit, because it is fast, and gives you a lot more scope for projects later. It is handy to have free USB ports for a whole range of reasons, such as to swap files on and off the Pi with a memory stick.